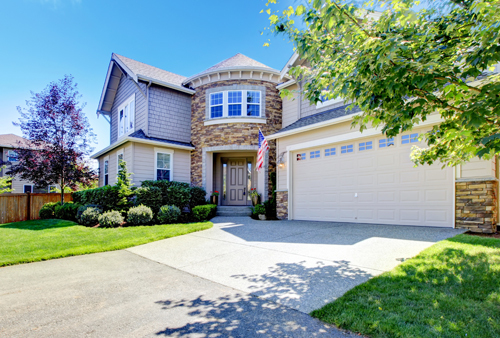 As a leading provider of garage door repair services, we are proud of the recommendations that we get from satisfied customers all over California. That is why we constantly work in order to improve the way in which we deliver our support. Our professional team provides effective and dependable garage door opener repair, maintenance and replacement. If you think your garage door has issues, you are not alone.